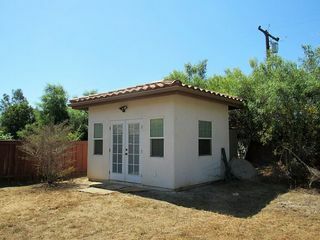 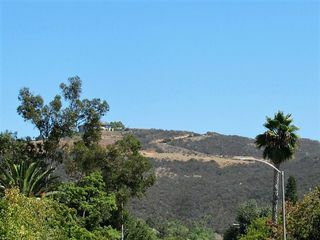 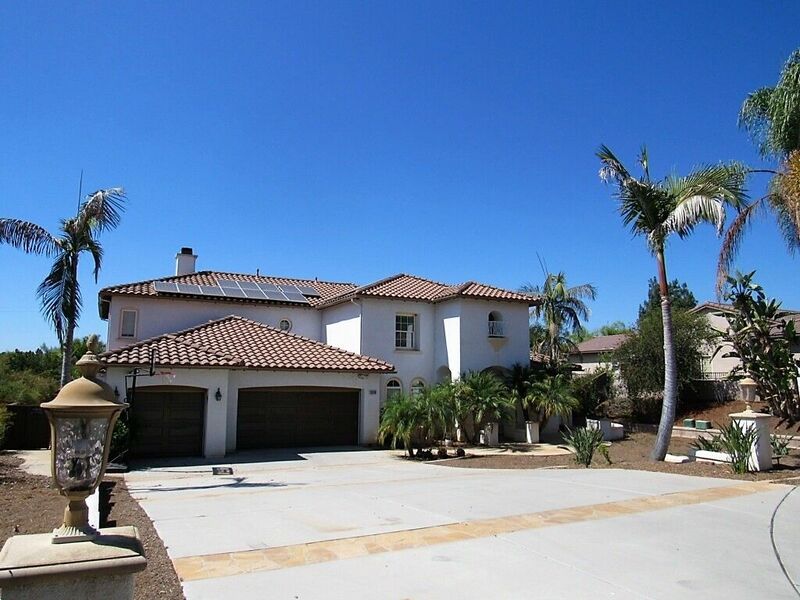 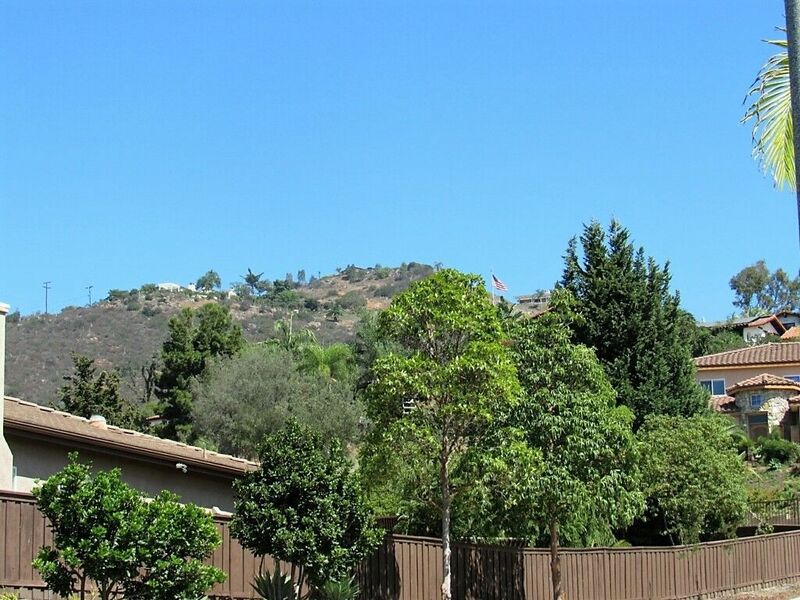 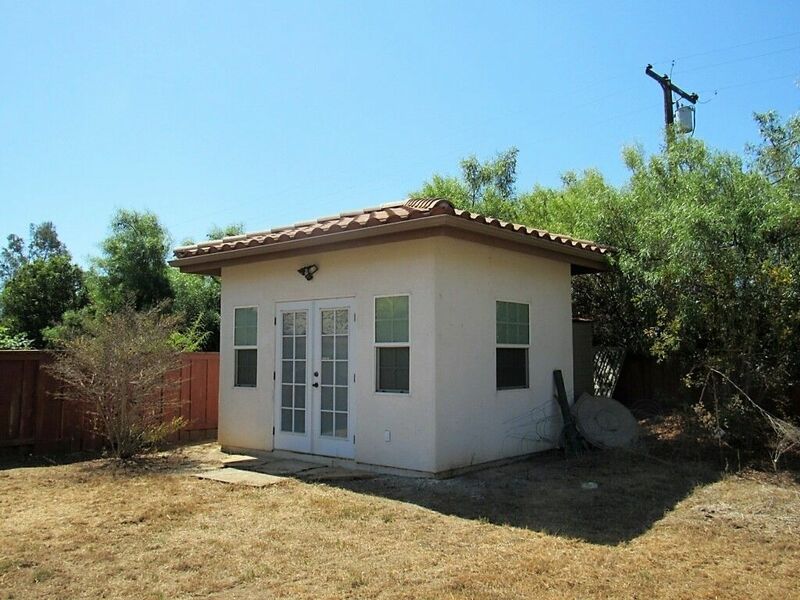 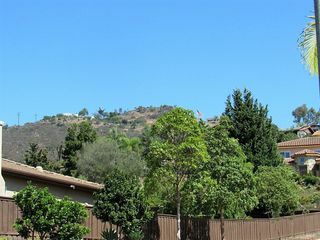 A fabulous opportunity to own a nearly 4,000 sq ft, home in the desirable foothills of Vista with a 1/2 acre of usable land on a private cul-de-sac street! 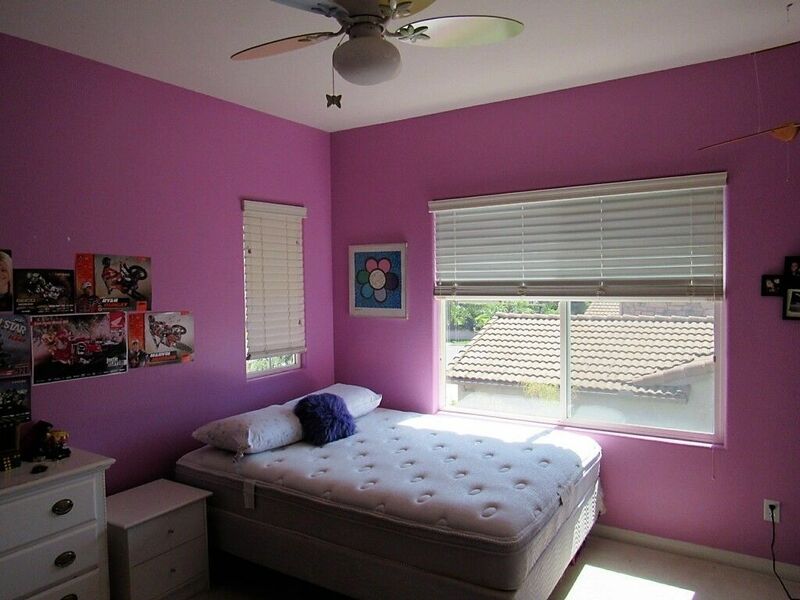 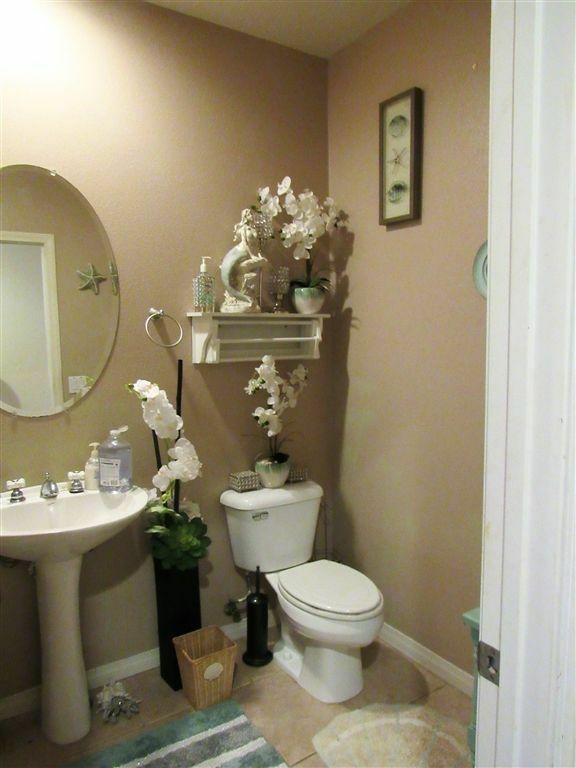 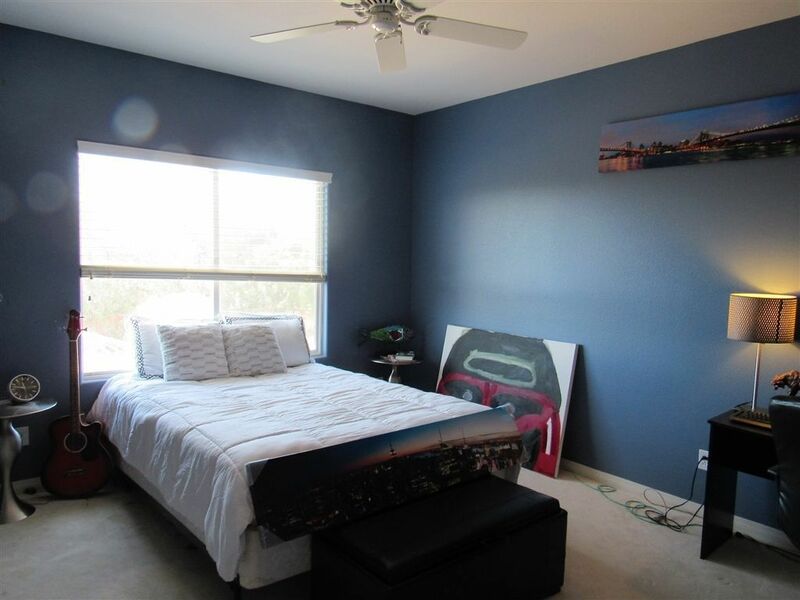 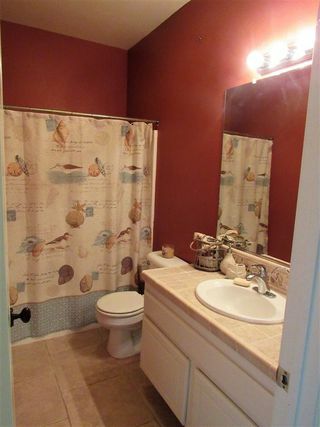 4 beds and 3.5 baths with bonus rooms! 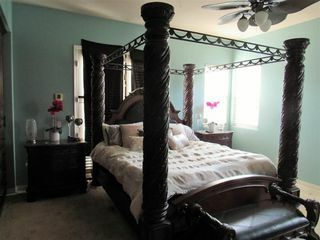 Master Suite with bath located on the 1st floor! 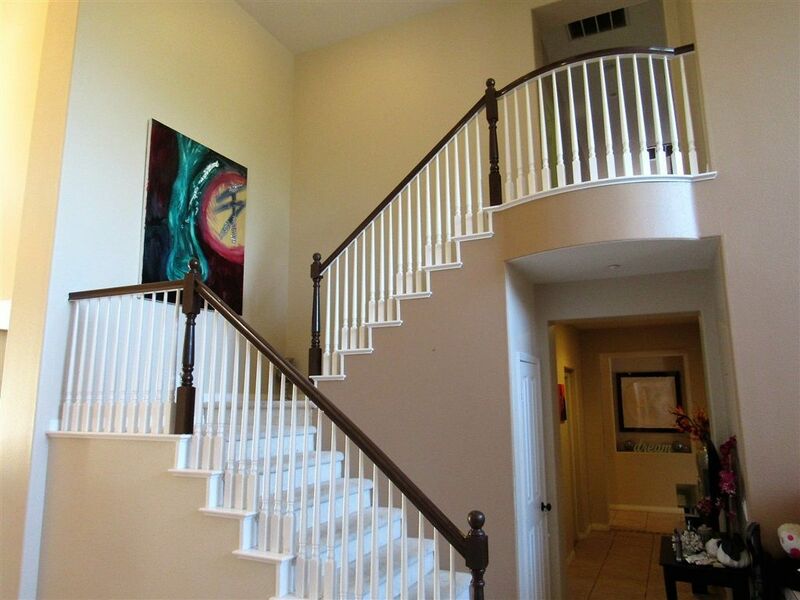 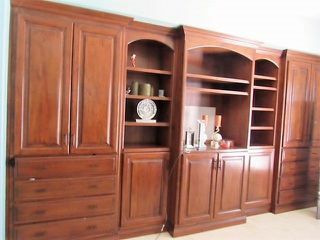 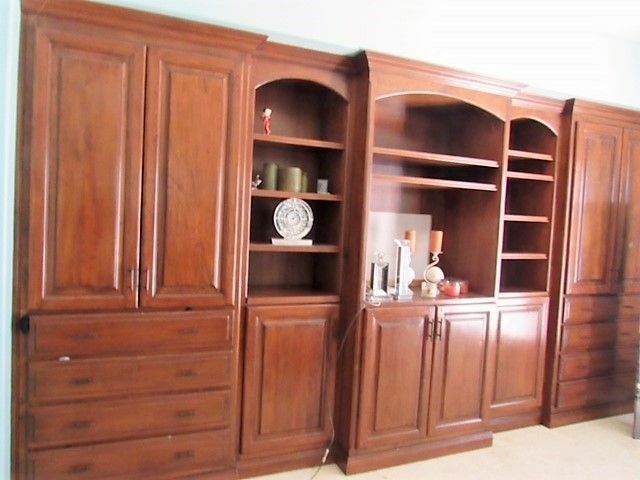 Custom crafted cabinetry throughout! 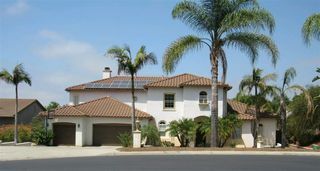 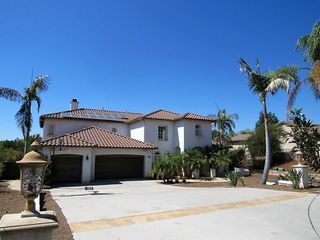 OWNED roof solar panels! 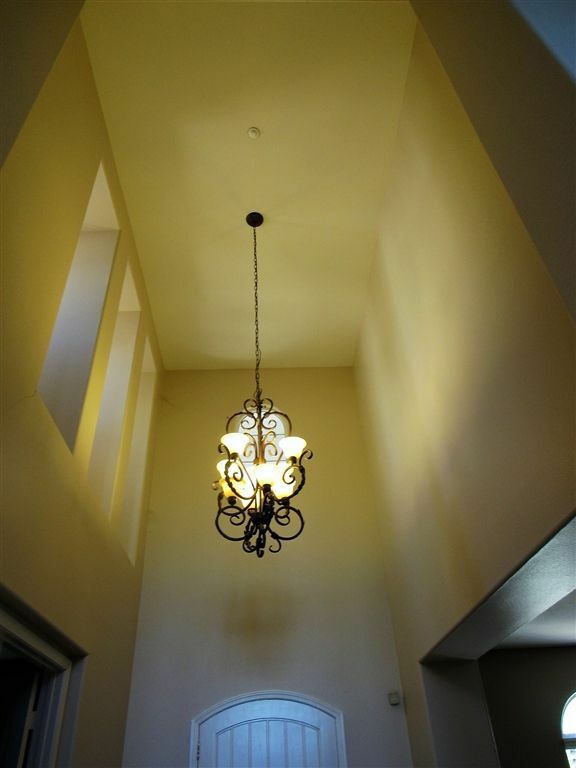 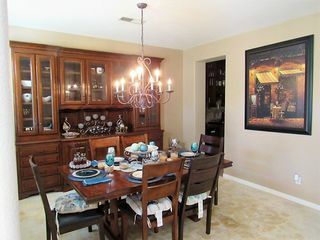 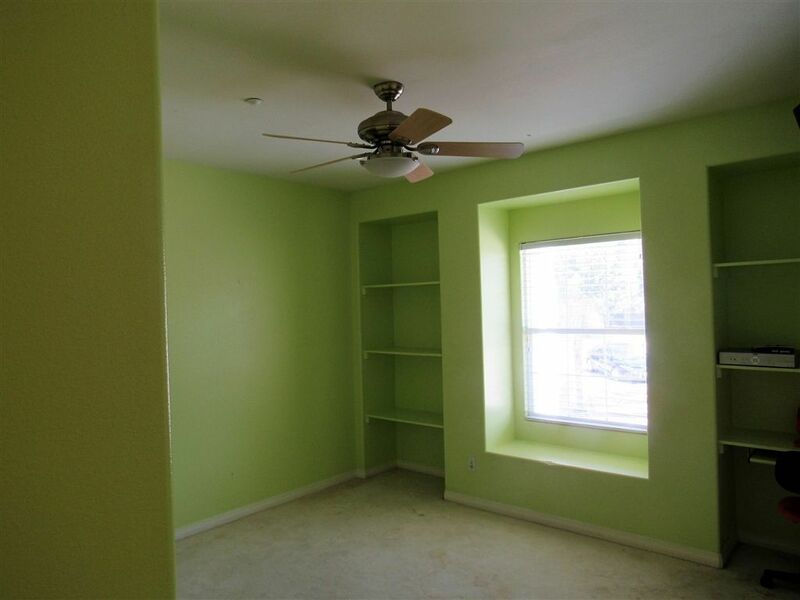 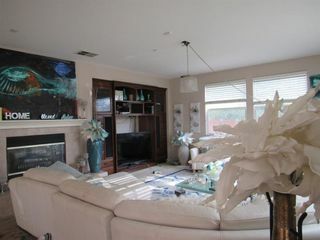 Spacious living and dining rooms! 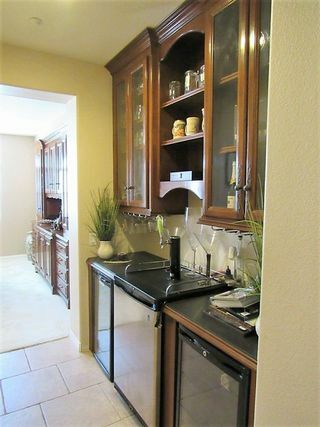 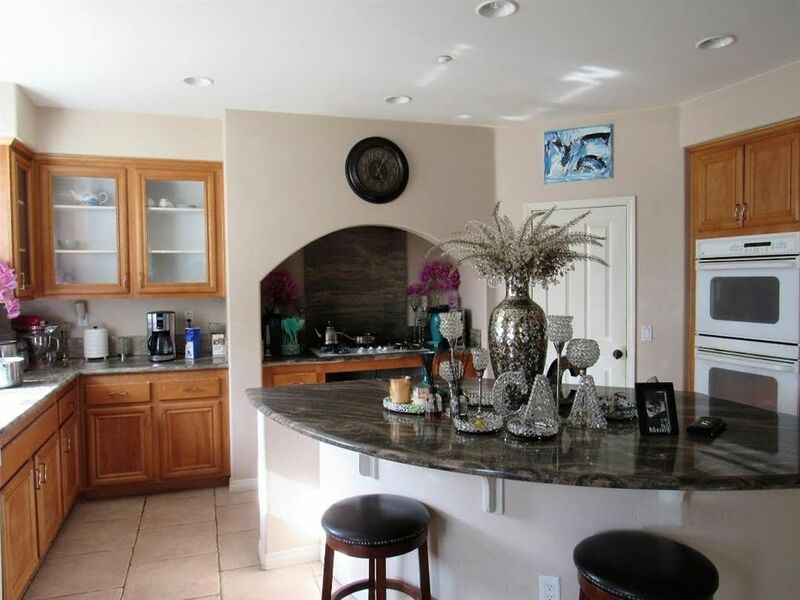 Gourmet kitchen with large island, walk-in pantry! Open floor plan of kitchen/family room w/fireplace! 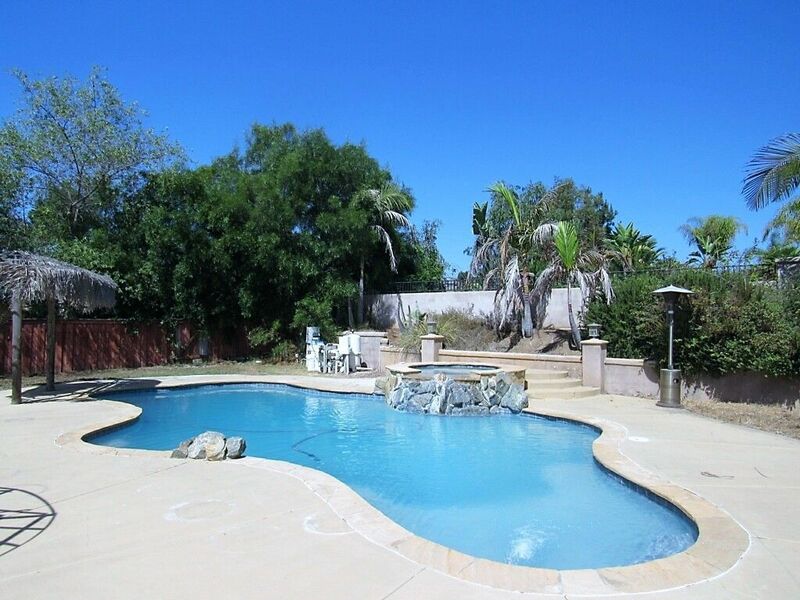 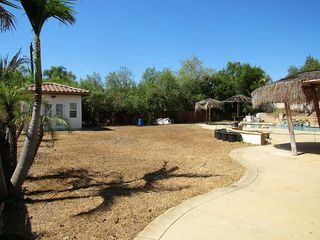 Private in-ground pool/spa, outdoor BBQ, fire pit!